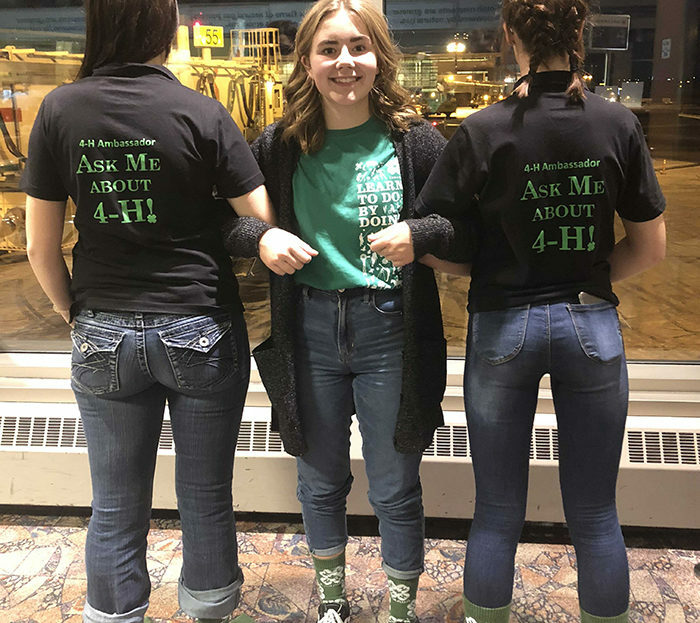 4-H is important to me because 4-H has made me into the person I am today. 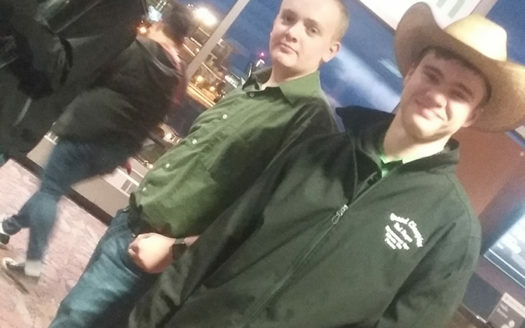 4-H has made me into a confident leader. 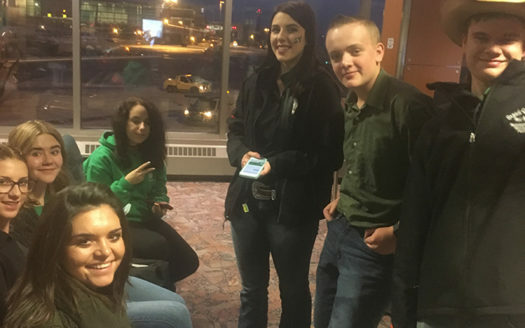 Through 4-H I have met so many amazing life-long friends. 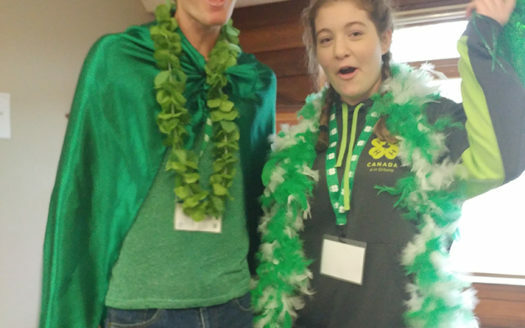 It is not possible for me to pick a favourite memory because every 4-H event I attend I make so many new memories. 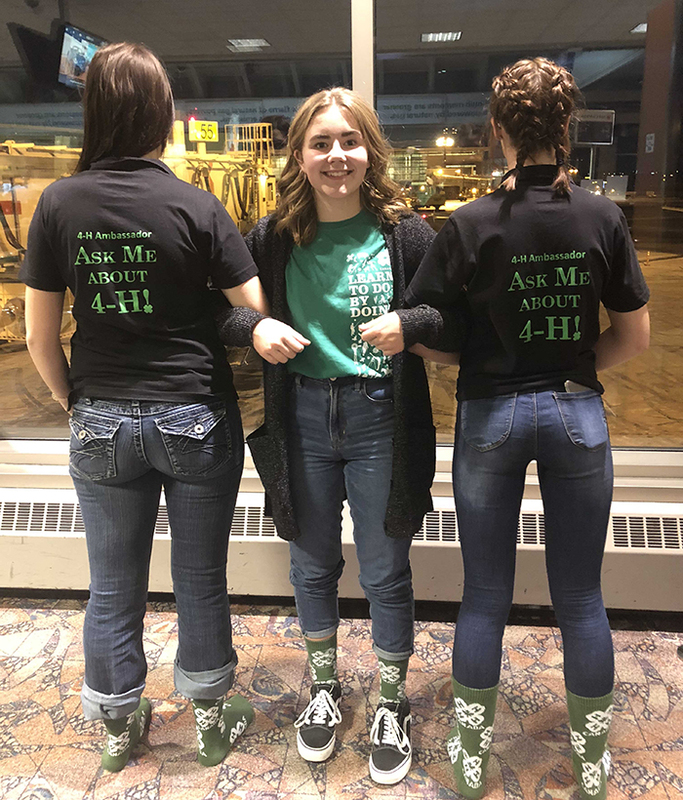 This year I am currently one of the SouthWest 4-H Ambassadors and I am using this opportunity to raise awareness of 4-H in my community.